Tub Parade 2015. 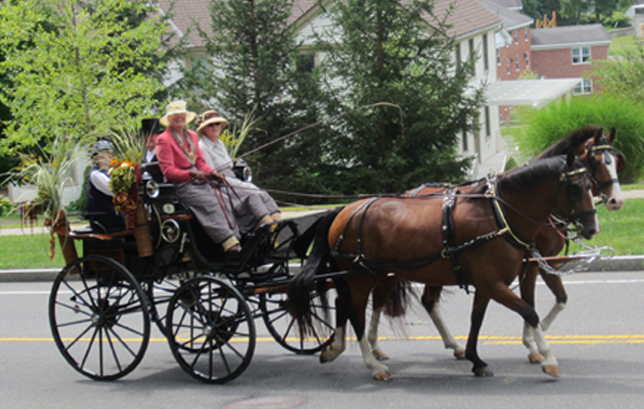 Adrienne St. Cyr driving a German-made Sport Break put to a pair of Canadian Hackney/Clydesdale crossbreds. Photo by Tjasa Sprague.